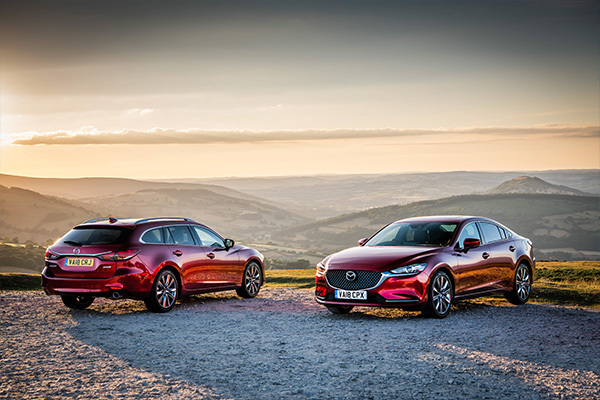 Mazda leaves no stone unturned in its efforts to create cars that inspire their drivers. One of the ways it does this is with what it calls the Gram Strategy, a method it uses to shave weight from every component of every car. 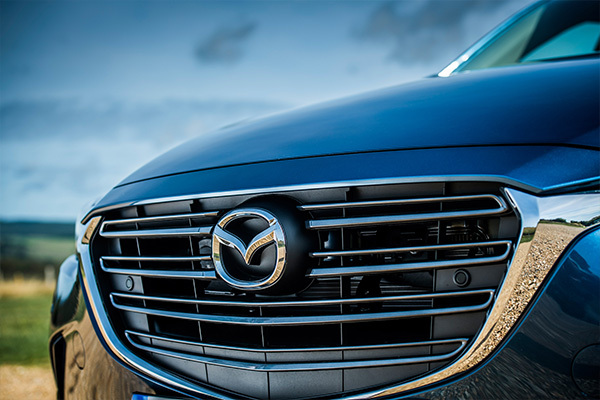 Here Mazda’s Vice President of European R&D, Kenichiro Saruwatari reveals all about it. 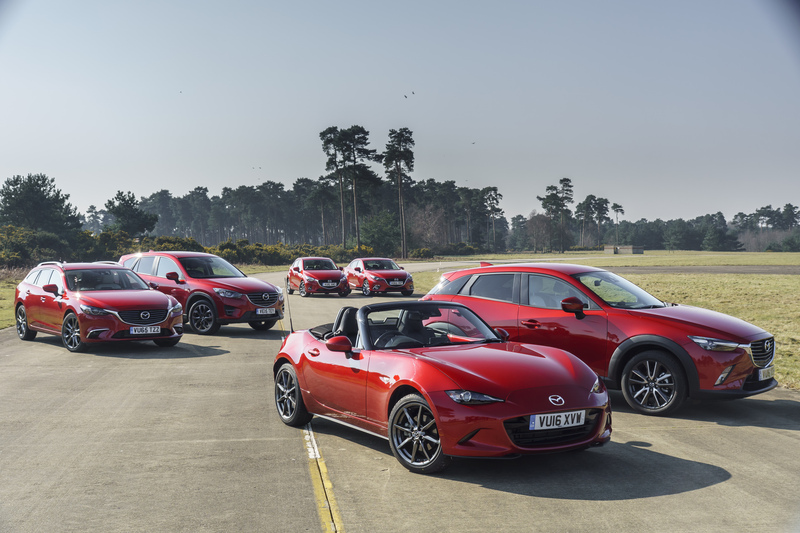 “The key to making our cars fun to drive was to make them lighter. 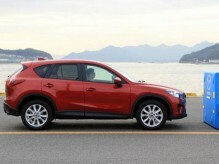 That means a more nimble vehicle with reduced tyre wear, better fuel economy and even less impact on the road surface. 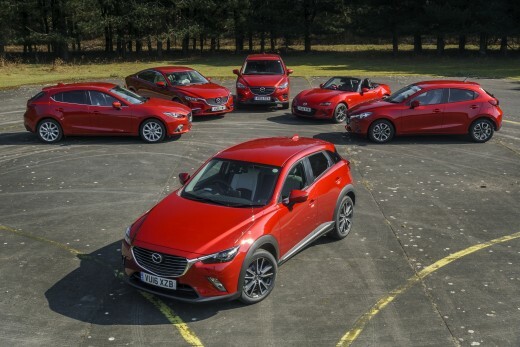 I joined Mazda in 1987 and we already had the process in place then. But now weight saving in cars is even more important so the Gram Strategy has built momentum over recent years. The way it works is that we consider the car as a complete entity. Whereas in the past we might carry over some parts from an outgoing model, we now revise everything together to make it as efficient as possible. Even though we might use more expensive materials such as magnesium or aluminium to save weight, by considering every component we can produce a lighter car and end up saving ourselves money. To manage this, we always have to question what the best way is as we go forwards. Sometimes it might require a change of mind-set, perhaps even a new approach. And that can result in the whole design process being a lot longer because everyone from design all the way through to production has to get together to discuss the best way to go with that particular car. Having communication with the production people from the very beginning and then at every stage of the car’s development is vital. It means that we can put their ideas into our drawings from the start which frequently contributes to cost and weight savings. If we make something simpler to build, it will sometimes contribute to making that part lighter. Rather than having everyone working together to save weight, we did experiment with having one engineer in charge of the process. But we learnt that it doesn’t work very well. We found it’s better if our people think of things as a whole rather than just focusing on one area. One side-effect is that having different departments working together on the weight-saving process breaks down barriers within the company. And of course it can mean a lot of arguments! But that’s a positive thing. There are numerous examples of the Gram Strategy manifesting itself. 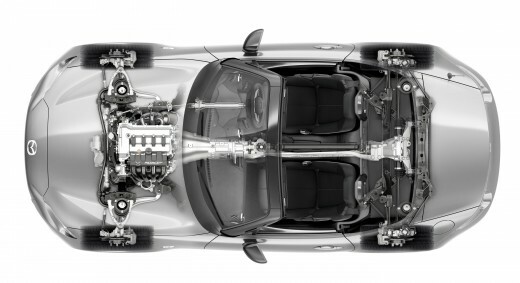 If you look at the transmission for the new Mazda MX-5, you will see that the casing is very smooth, a very natural shape. Normally transmission cases have lots of lips on them but by not having these we save weight.